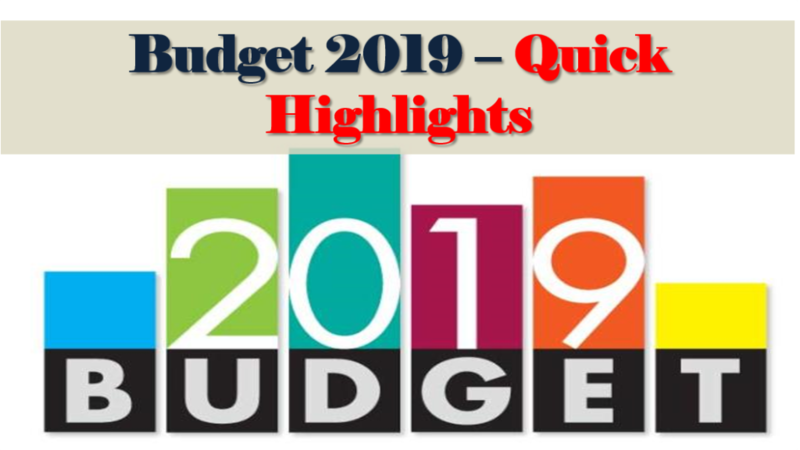 Here are some quick pointers from Budget 2019 Speech. More details analysis soon…. Sec 54 exemption allowed on long term capital gains selling of one residential property to buy 2 residential property once in lifetime. .
To turn tax dept to being tax payer friendly. 24 hour window to assess returns and instant refunds! Assured income support to small and marginal farmers. Kisan Samman Nidhi Vulnerable farmers with < 2 hectare, direct income support of Rs 6,000 per year directly into their banks in 3 installments. Central govt to pick up tab. 12 crore farmer to benefit. Worried about Taxes? Download the Free Tax Planning ebook!